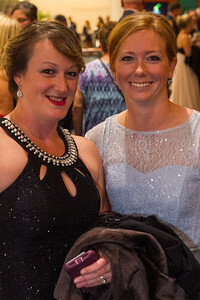 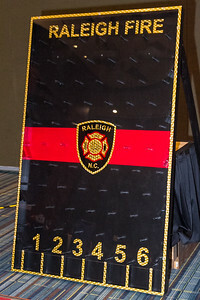 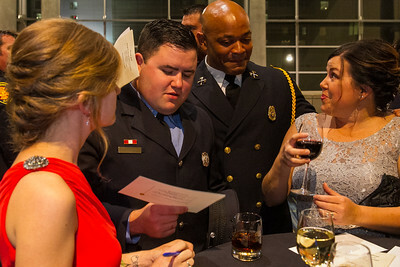 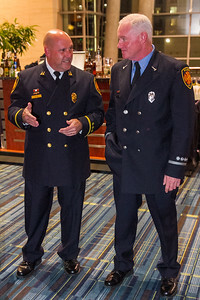 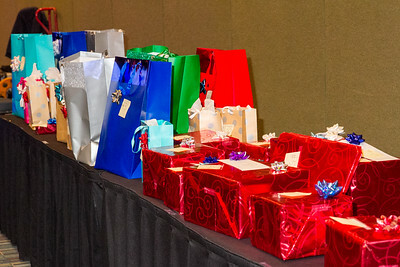 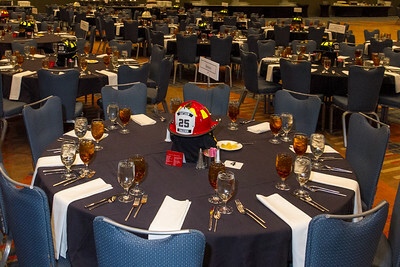 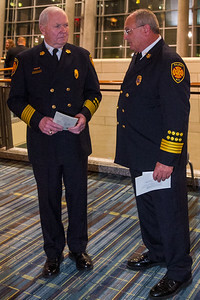 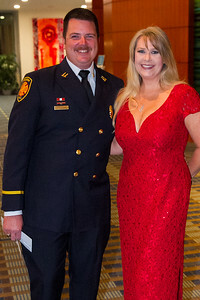 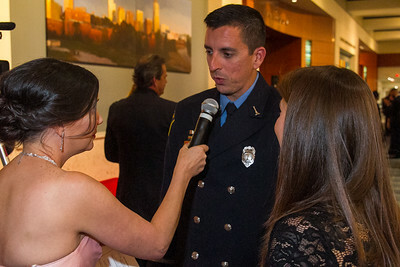 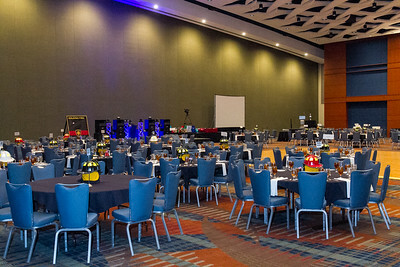 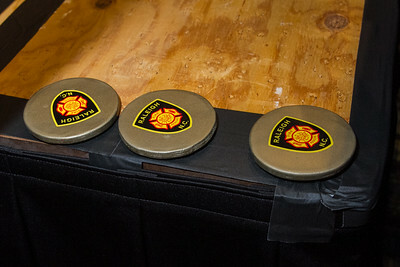 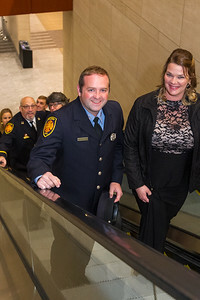 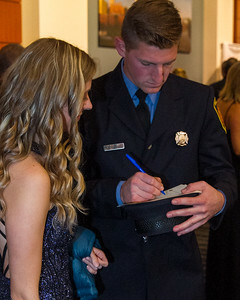 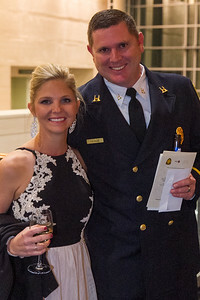 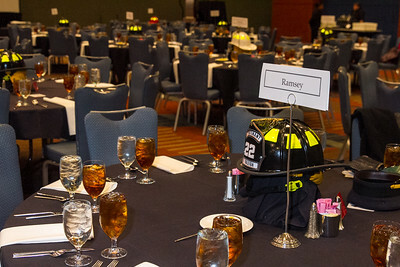 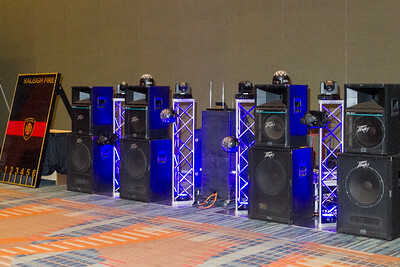 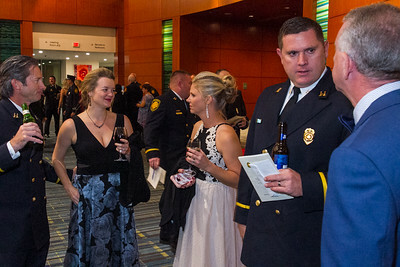 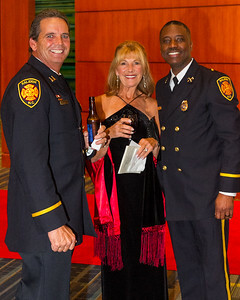 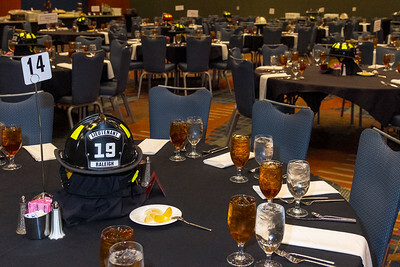 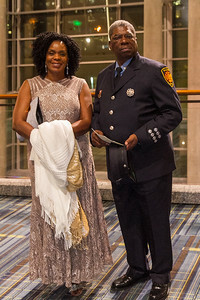 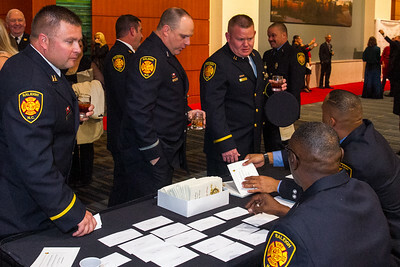 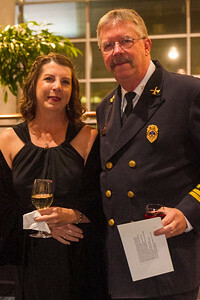 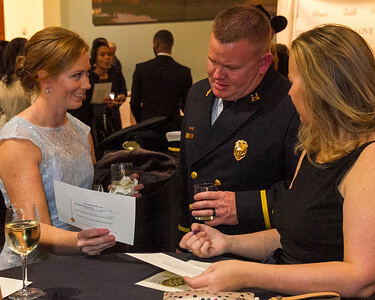 RALEIGH - Third triennial Raleigh Firefighters Ball at the Raleigh Convention Center. 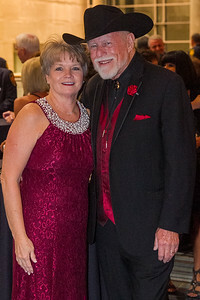 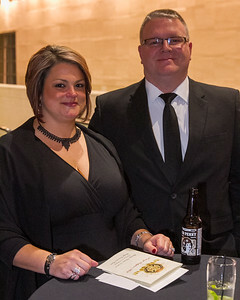 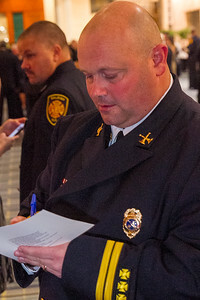 Mike Legeros photos. 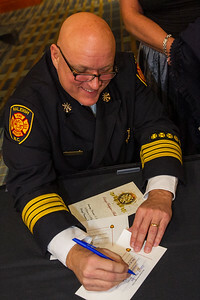 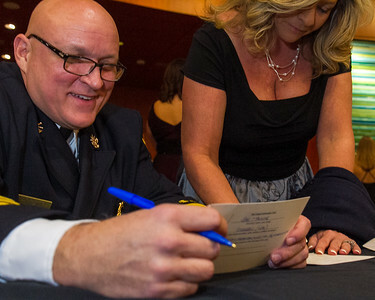 Photos are copyright by Mike Legeros and may be freely distributed or reproduced by any public safety agencies depicted therein. 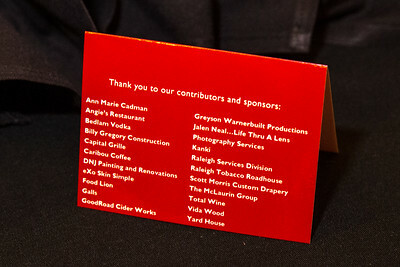 These photos are not intended for commercial use without prior consent.